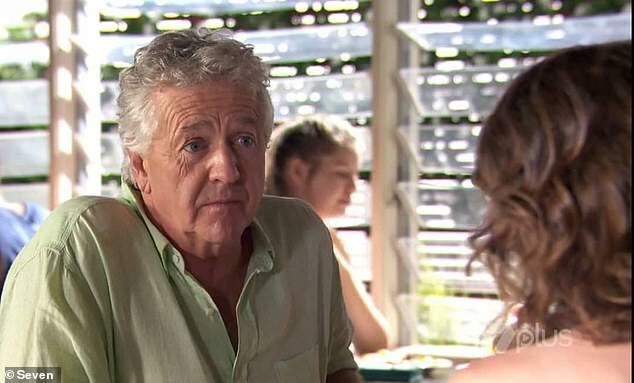 He’s the actor who has portrayed John Palmer on Home and Away for over ten years. And Shane Withington has revealed why the popular Australian soap is relentlessly successful. Speaking to The Daily Telegraph on Monday, the 60-year-old revealed that the show has ‘a capacity to reinvent itself’. ‘In 10 years it’s gone from strength to strength, it has capacity to reinvent itself and stay at the forefront of whatever is happening. It’s perennial,’ he told the publication. 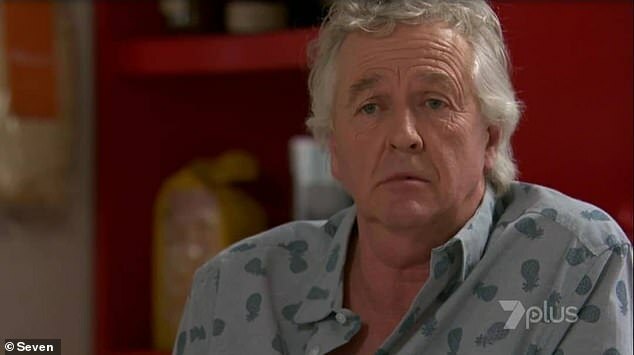 Shane added that Home and Away writes a whopping two and a half hours worth of scenes per week – which shockingly amounts to one feature film a week. ‘To write a feature film a week is an extraordinary amount… Sometimes a thin story line might slip through,’ he said. 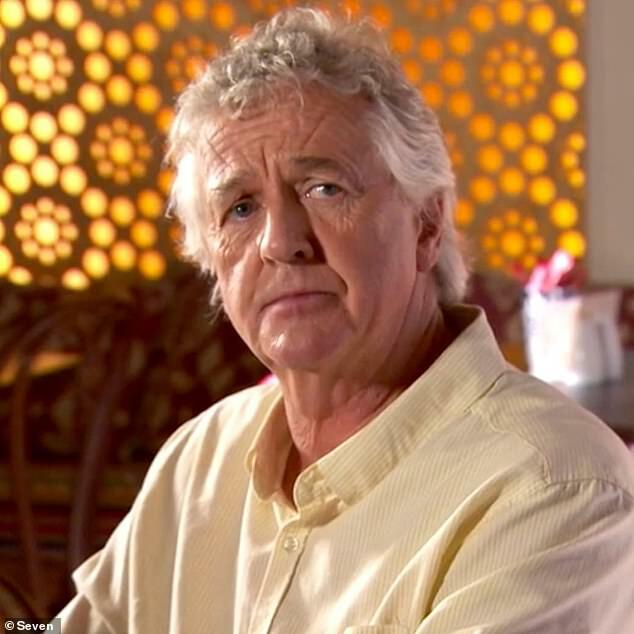 Shane also gushed over the amount of ‘hard-hitting issues’ explored in Home and Away. ‘We’ve dealt with post traumatic stress disorder (PTSD), coming out as being gay in a small town, bullying, anorexia, dealing with a major injury… that’s not usual of a soap – and I’m proud of that,’ he said. 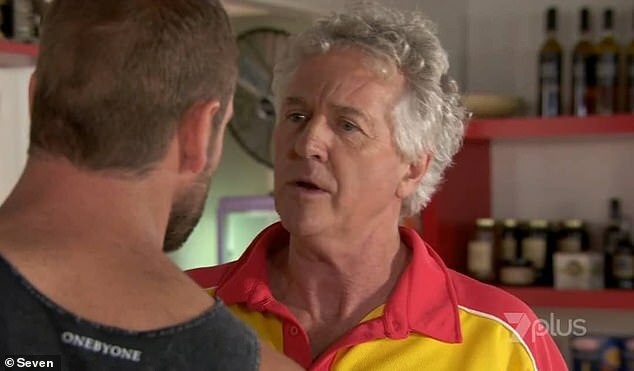 And Shane, who initially shot to fame on A Country Practice, has portrayed surf lifeguard John Palmer on Home and Away for the last ten years. In June last year, Shane slammed reality TV shows and ‘cheap’ productions for putting broadcast television at risk of going online. ‘Our dramas are in crisis, children’s TV is in crisis because people want to make cheap TV, cheap reality shows that don’t cost a lot,’ he candidly added.